The new Vass Evo Boot has been developed as a tough comfortable boot with armoured toe , ankles and lower shin. the boot has a wider fitting foot and calf area. 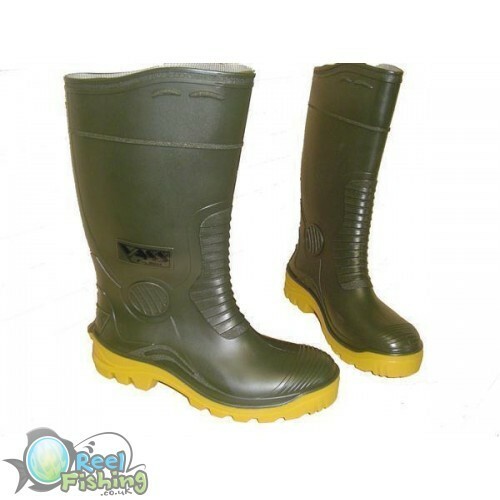 FREE Delivery on all Vass Tex Boots / Waders over £100!! !